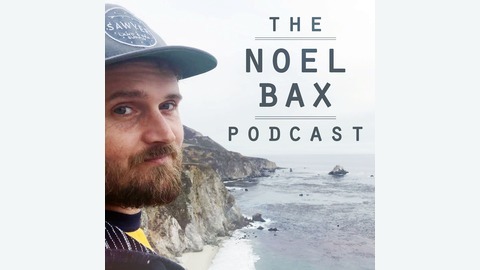 Noel Bax is an actor, yoga teacher and bartender in Los Angeles where he has met people from all walks of life. 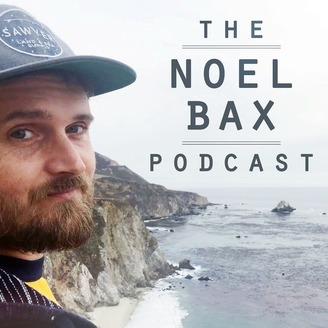 In his podcast he will be interviewing people in the movie business, yoga world and some people he's met at the bar. Hoping to bring answers to the questions about health, story telling and living a purposeful life. Guest today is Amie Barsky an Integrative Wellness and Empowerment Coach and creator of The Shift: a Head, Heart and Body Breakthrough. She's awesome.